There’s a lot of drama on the mainland with control of Congress up for grabs. Hawaii’s races hold less suspense. 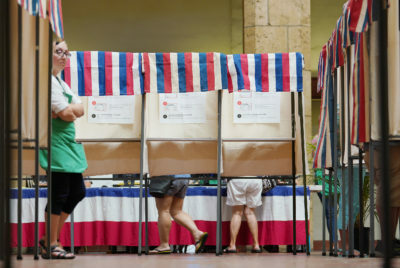 While national early voting numbers were riding a massive swell Monday of nearly 15 million more ballots cast than in the 2014 midterms, in Hawaii the rise was ankle-high at best. 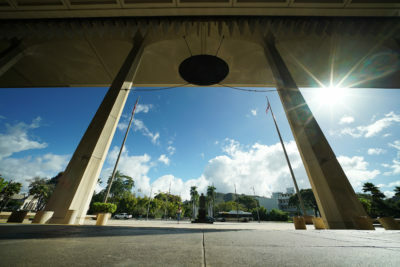 More than 188,000 people had voted in the islands as of Monday morning, by mail or at early walk-in polling places, according to election officials in the four counties. More completed ballots were no doubt still in the mail, but the early walk-in option is over. In the last midterm election in 2014, a total of 189,107 people voted early. On Tuesday, we’ll find out how many people will turn out to vote the traditional way at their precinct polling places. In 2014, 180,535 people voted on Election Day. That year, early voting accounted for 51 percent of the total turnout. This year, about a third of registered voters asked to receive absentee ballots. More than 257,400 ballots were sent out, representing 34 percent of the 756,751 registered voters. But the mail system has its flaws. About 3,000 mail ballots were returned to the Honolulu elections office because of outdated addresses. 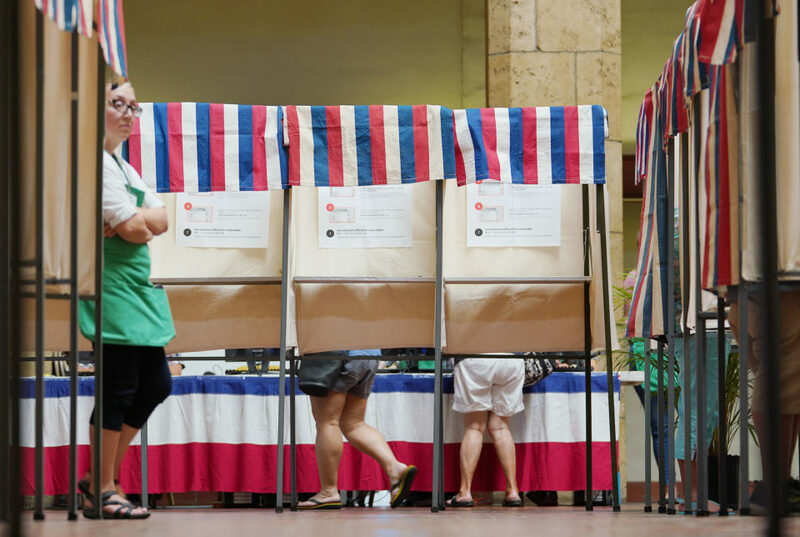 Honolulu set a new record for ballots sent to voters at about 172,000. That broke the previous record of 157,000 set in this year’s primary, Quidilla said. Honolulu had received 107,017 mail ballots as of Monday morning. In the 2014 general election, the city received about 113,000 mail ballots total. Quidilla said this year’s total should surpass that mark. Voters in many parts of the country are casting ballots in dramatic races that will decide the balance of power in Congress. That’s not the case in Hawaii, where most of the top contests aren’t expected to be close. Incumbent Gov. David Ige led his Republican challenger, state Rep. Andria Tupola, by 21 points in a recent Civil Beat poll. Voters cast their ballots Tuesday morning at Farrington High School in Honolulu. In Hawaii’s federal races, experienced Democrats are also heavy favorites, with incumbent Sen. Mazie Hirono running against Ron Curtis and U.S. Rep. Tulsi Gabbard battling Brian Evans for the 2nd Congressional District serving rural Oahu and the neighbor islands. 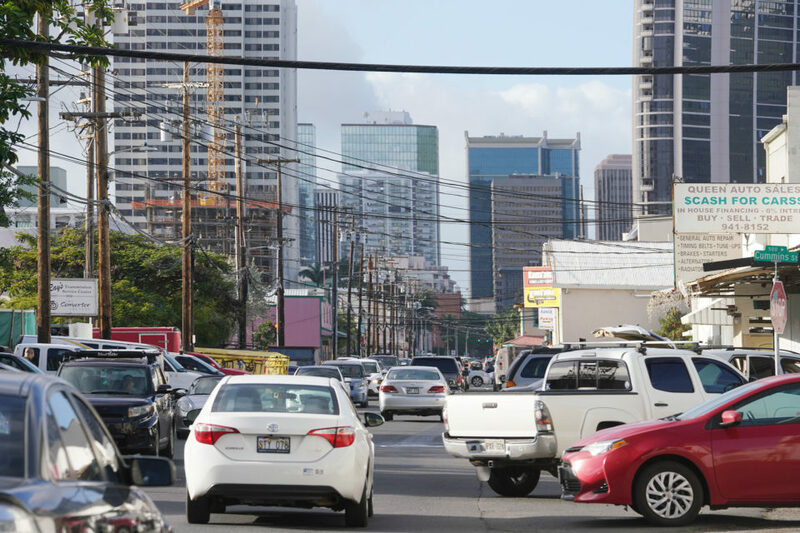 A third Democrat, former U.S. Rep. Ed Case, is seeking a return to Washington against perennial Republican candidate Cam Cavasso in the 1st Congressional District serving urban Oahu. 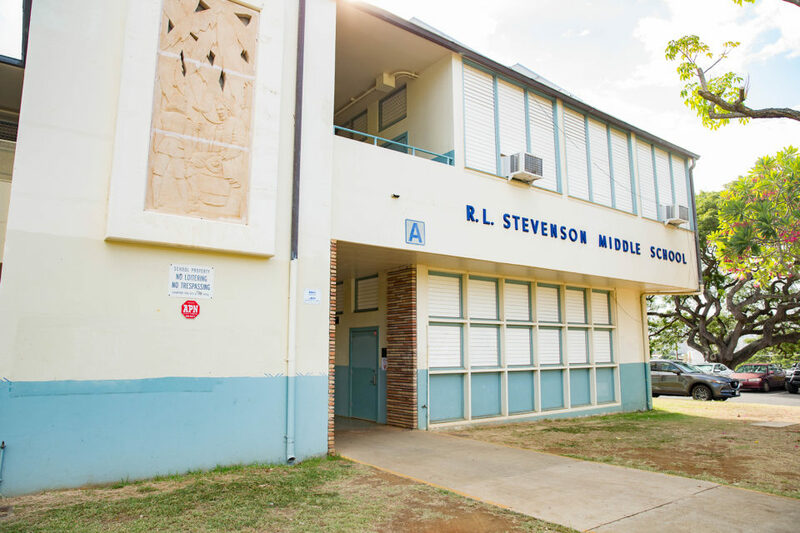 Hawaii voters have a once-in-a-decade chance to call for a constitutional convention, but a second statewide measure authorizing property taxes for public schools has been invalidated by the Supreme Court. There are two Honolulu City Council races on the ballot, and all Oahu voters can vote on a proposed charter amendment to fix a problem with the Honolulu Authority for Rapid Transportation board. 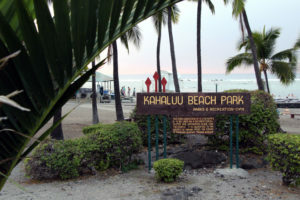 Mayoral positions are up for grabs on Kauai and in Maui County. 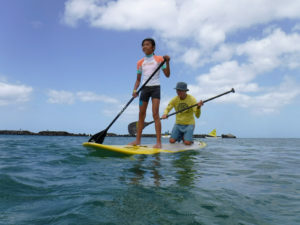 Kauai will also vote on ending term limits for council members, while Maui County will vote on imposing hefty fines on unpermitted vacation rentals. The early voting count in Hawaii County has already surpassed the 2014 absentee turnout. Over 30,900 voters on the Big Island have already cast ballots, compared to the 2014 absentee turnout of 27,339. 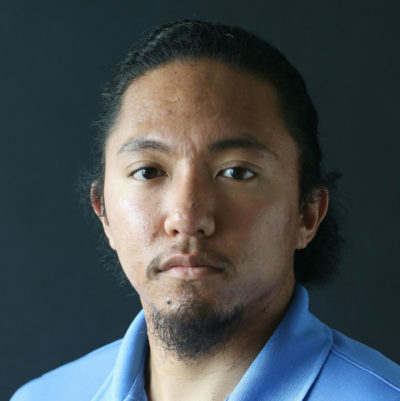 The two precincts in Pahoa that were combined during the primary due to damage from lava flows are again separated, according to Pat Nakamoto, Hawaii County’s elections chief. She added that roads leading to the polling sites in precincts 4-04 and 4-03 should be open. In Maui County, 23,961 voters have already cast ballots compared to the absentee count of 21,427 in 2014. 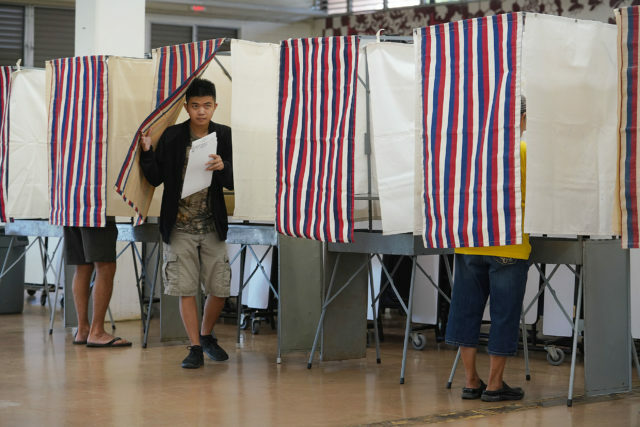 Maui County’s walk-in sites saw about 1,400 more voters than in the last midterm election. Kauai County’s early voting numbers were just 167 ballots shy of meeting 2014’s absentee turnout. A total of 12,319 ballots had been cast at early polling sites and via mail by Monday morning. Midterm elections generally draw fewer voters than presidential election years. 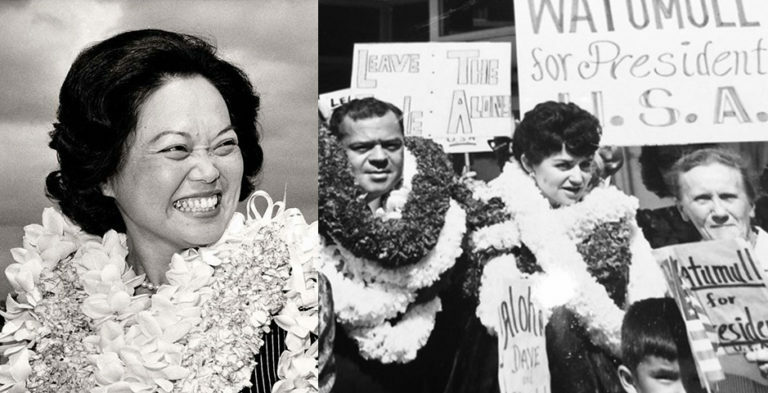 The 2012 election in which the U.S. re-elected President Barack Obama drew 436,683 Hawaii voters. The 2014 midterms attracted 369,642. The 2016 general election, in which Donald Trump was elected president drew, 437,664.